Yatton and Congresbury Wildlife Action Group (YACWAG) is a registered charity whose aims are to establish and maintain nature reserves in the North Somerset Parishes of Yatton and Congresbury for the benefit of the public, and to advance education in natural history and nature conservation. 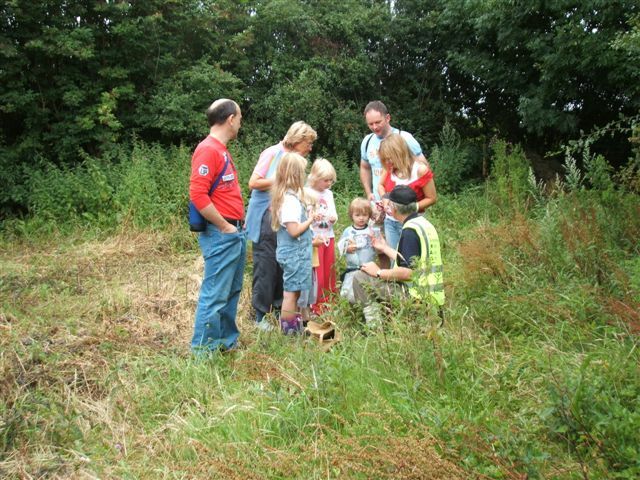 YACWAG helps local people get closer to wildlife through walks, talks, events, surveys and work parties. The charity has bought ten fields and a small wood which are managed as nature reserves and also manages the wildlife interest of the Yatton-Congresbury section of the Strawberry Line trail. YACWAG encourages people of all ages to enjoy nature as their neighbour, working with all three local primary schools and youth organisations in Yatton and Congresbury. YACWAG connects people with their natural environment and gives opportunities for getting out and being active outdoors - essential for their physical health, as well as mental and spiritual well-being. Special interest groups include ones for amphibians and reptiles, birds, butterflies and insects, and bats. See the Wildlife section for more. YACWAG own and manage several nature reserves in the parishes of Yatton and Congresbury.